Doris Day stars as famous female sharpshooter Calamity Jane in this lighthearted musical. 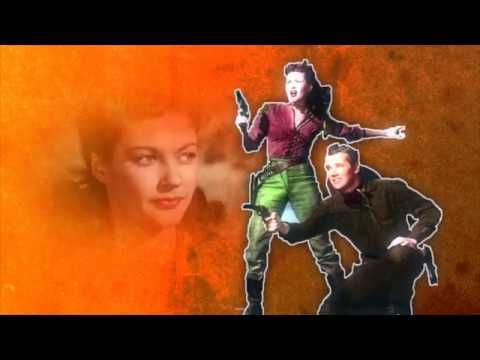 The film follows the life of the heroine who would rather hit targets than chase men - until she falls for Wild Bill Hickok (Howard Keel), who would rather shoot Indians than chase after a tomboy like Calamity Jane. The film features the Oscar-winning song 'Secret Love'.